It is exciting, as someone who is a service user and a slightly off-key academic, to be seeing a book with one’s name on the cover. I had never really expected even to have my research projects funded, or to obtain my PhD at the age of 65, let alone to meet and work with the talented people whose work is presented here. This unusual book applies a sociological perspective to experiential knowledge and academic research. 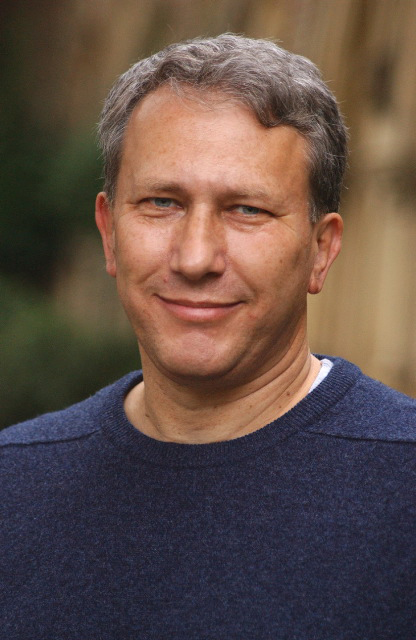 It celebrates a unique achivemen:’ a series of seminars at the British Library which brought together the work of sociologists, ‘service users’ and ‘service user sociologists’ to stand as evidence of the width and depth of service user research and its implications. The series was organised by the Survivor Researcher Network and the British Sociological Association’s Sociology of Mental Health Study Group, and co-ordinated by Lydia Lewis and Angela Sweeney. It included displays of work from two survivor organizations: the Survivors History Group and Recovery. 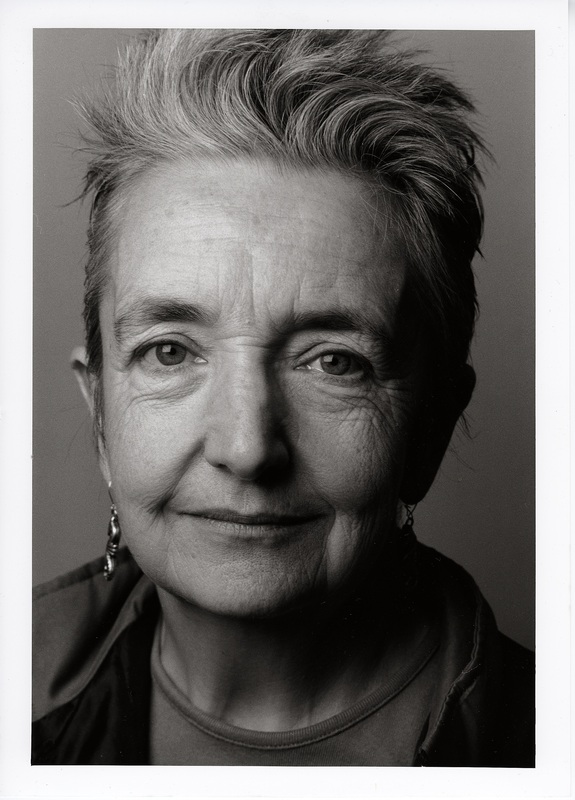 Eight of the book’s chapters are contributed by presenters in the series: Angela Sweeney; Peter Beresford (with Kathy Boxall); Hugh Middleton; Steve Gillard, Kati Turner, and Marion Neffgen; Lydia Lewis; Patsy Staddon; Jayasree Kalathil; and Sarah Carr. Further perspectives on user involvement are added in the chapters by Katherine Pollard and David Evans, Rachel Purtell and Wendy Rickard, and Hugh McLaughlin. In this way it has been possible to consider the sociological implications of service user involvement both now and in the future. We see the value, but also the difficulties, encountered in the application of ‘insider knowledge’ in service user research. We are shown ways of ‘doing research’ which bring multiple understandings together effectively, and observe the sociological use of autobiography and its relevance. We see how our identity shapes the knowledge we produce, and question how voices which challenge contemporary beliefs about health and the role of treatment are often silenced. An imbalance of power and opportunity for service users, and the stigmatising nature of services, are considered as human rights issues. Most of the contributors to the book are service users/survivors as well as academics. Their fields of expertise include LGB issues, racial tensions, and recovering from the shame and stigma of alcoholism. They stress the importance of research approaches which involve mutualities of respect and understanding within the worlds of researcher, clinician and service user/survivor. Several contributors, the editor included, feared their voices would never be heard if they did not acquire some sort of academic status, and often struggled against remarkable odds to achieve this. Some of them outed themselves from the start, challenging established medical knowledge, as they sought the social perspectives needed to make sense of their worlds. Others have feared that admitting ‘service user’ identity would disqualify them from serious consideration as academics, and even from employment. Yet we are all likely to be ‘service users’ one day and dividing the world into knowers and their subjects obscures and restricts the very knowledge that is so expensively sought in large scale research trials, frequently designed without the benefit of a sociological perspective (McLaughlin, chapter 11). An interview with the authors of Supporting People. 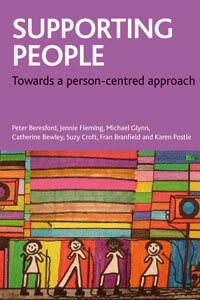 Peter Beresford, Jennie Fleming and Suzy Croft are among the co-authors of a book published last May entitled Supporting people: Towards a person-centred approach. Peter recently wrote a piece on this blog about the contribution of service users, disabled people and their organisations to challenging the status quo and making change happen. We asked Peter and his colleagues to tell us more about these movements. A group of disabled people, service users and allies got together because of their desperate concerns about the effects of planned government benefit reforms. Their first report made clear that the government’s evidence base for its proposed reforms to Disability Living Allowance were not reliable. Since then with minimal resources and capacity, but maximum commitment and skill, they have gone on to highlight the cruel effects of current welfare reform and build up a high profile user led campaign to challenge it. The Reliable Reform or as it has come to be called the Spartacus Report looks like being a major precedent for future ‘user-led’ campaigning. The great strength of service users is their ‘experiential knowledge’. They are talking from experience. They live the issues that politicians, policymakers and researchers engage with 24/7. That has given them a great determination to make change. That’s the invariable reason people give for getting involved – they want to make a change for themselves and others. This doesn’t mean that academics haven’t a contribution to make, but there do seem to be pressures inhibiting the action of many of many of them. It’s all about inclusion and addressing diversity. The academy is a hierarchical place that sadly mirrors most of the barriers and exclusions of the wider world. First it must mount a bigger challenge to these and secondly, it’ll be great for more academics to follow the paths of those who are already working to support service users’ voices to be heard on equal terms. There are academics working in partnership to support service users research issues that affect them and so create a case for change. The recent scandals of people with learning difficulties being abused at Winterbourne View and the service provider Southern Cross collapsing, highlight the problems of a social care market that is increasingly dominated by large unaccountable private sector organisations. Service users, carers and practitioners, emphasise the importance of small local organisations to provide sensitive, flexible and appropriate support. There is strong evidence that service users particularly value user led organisations as service providers. However, for all the talk of welfare pluralism, enormous barriers are still working against the development of such provision, even though we know that it has a key part to play in advancing person-centred support or ‘personalisation’. Personal budgets were offered as a panacea that could sort out all the problems of an inadequate, excluding and underfunded social care system. Of course, while they’ve worked for some people, they couldn’t achieve miracles and are being increasingly brought into disrepute, as support is cut more and more. 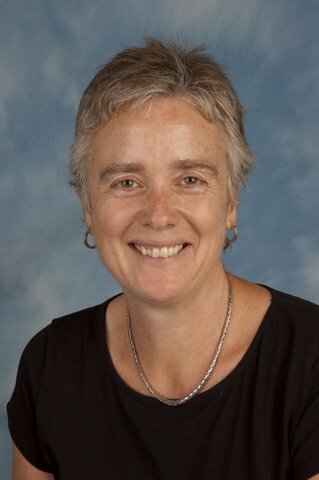 In the meantime, using the rhetoric of ‘personalisation’ and ‘self-directed support’, social worker posts have been cut, social workers replaced by untrained, more tractable staff working to scripts, service users have lost valuable advocates and fewer and fewer service users are gaining the support social workers can offer to help them empower themselves. TPP: Finally, what is special for you all about your book Supporting People from the Standards We Expect project? Two things stand out. First we spoke to and sought the views particularly of service users, carers, face to face practitioners and middle managers. They are the key people in social care but often their views are ignored. We didn’t want to ignore them as well. We thought they had some of the most important things to say – and they did. Furthermore there is a lot of consensus among them in what they say. Finally what the work really highlighted was that if we are going to improve social care, then it is really only likely to happen if those groups can all get together and form alliances and create a new force for change. We felt that the project helped to show how to do that and what it could achieve. For us one of the special things about the book is how it shows the importance of user involvement and highlights the impact people’s individual involvement in decisions about their day to day support and also considers how groups of people can be actively involved in the design, delivery and evaluation of services to ensure they better meet needs individually and collectively. We found that if service user involvement is to make a progressive contribution to the lives of service users then there needs to be a real organisational commitment to listen to what service users say, act on what they say and power sharing. In this way service user involvement can move beyond being tokenistic or seen as an end in itself, and lie at the heart of improving the lives of service users. Things will only change when people who are affected by the issues are involved. Peter, Jennie and Suzy, thank you for your time. Their book is available at 20% discount here.